Sell on benefits, but which ones? At the start of a copywriting project, it’s always worth reviewing all the the benefits of the product or service you’re going to write about. First, you make a list of all the good things that happen when customers buy, from the ‘hard’ practical benefits through to the purely emotional ‘soft’ ones. Then you work out which (if any) are unique. Finally, determine your strategy by deciding which one(s) are most appealing and which you’re going to write about, and in what order. Sounds good on paper. 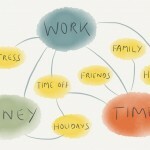 But it’s easy to end up missing out this step, particularly as a freelancer. Clients may have a strong idea of ‘what they want to say’, which usually means emphasising particular benefits over others. The problem is that the benefits they feel are important may not be the ones that customers actually value. In this post, I’ll look at a few of the problems that can arise. In my experience, long-established firms can sometimes overvalue novelty by privileging new features or benefits over old. That may be because they are consciously targeting innovation, and they’re particularly pleased with their latest introduction or improvement. Or maybe it’s because they’ve simply got bored of their own offer, and can no longer appreciate how good it looks to someone encountering it for the first time. Familiarity breeds contempt. In this situation, the copywriter’s job is to see the product with fresh eyes, and express its core appeal in a new, compelling way. Not just to the customer, but to the client too, so they can be confident in a strategy that might, at first sight, feel a bit conservative. Another problem is what we might call ‘value inflation’: chasing benefits too far towards the customer’s own emotions, when the sweet spot is actually much closer to the product itself. Normally, it’s good to express a benefit in terms of what the customer gets, rather than what the product does – the sizzle, not the sausage. But as I explained in Sell on features, not benefits, there are times when the opposite is true. It all depends on context: the nature of the product and the expertise or interest level of the reader. To the knowledgable, motivated customer, features are benefits, insofar as they are understood as positives. If so, you won’t gain anything by slathering them in ‘persuasive’ language, and may even erode credibility by presuming to know the reader’s mind. 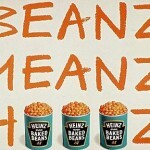 For example, if you’re selling sausages to ‘ordinary’ consumers, then sizzle is probably the way to go. But if you’re selling to a professional chef, it might be better just to describe the product rather than presuming to tell them how succulent and delicious it is. 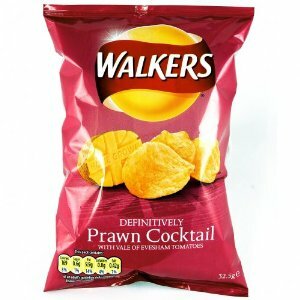 In case you can’t read the image, it says ‘Definitively Prawn Cocktail, with Vale of Evesham tomatoes’. Although this masquerades as a ‘knowledgeable reader’ mechanic, it’s actually something subtler. I’m sure most crisp buyers have never heard of the Vale of Evesham, making this an empty feature on the face of it. But specificity and exclusivity connote discernment and quality, so ‘from place X’ is (we hope) interpreted as ‘of high quality’, even if the reader doesn’t know anything about X. The Evesham business is really just a roundabout way of saying ‘tastes nice’, with a detour via contemporary concerns about reputable origin and local sourcing. It may be U, but is it actually an SP? Because the idea of a USP is so deeply ingrained in marketing culture, the temptation to put them at the heart of the message is very powerful. That’s fine in principle, and often in practice too – ‘this is something we offer that no-one else can’. However, ‘unique’ doesn’t necessarily mean ‘strong’. Using the wrong USP – or reaching for one that isn’t really there – can lead you into irrelevance, making you look like a weird outlier when all people need is a solid performer. Arguably, my local pizza joint did exactly this with their ‘South Asian kebab shop’ pitch (although, to be fair, this message may have an appeal for some customers that’s invisible to me). If there’s a local demand for a standard product/service, and you are well placed to serve it, there isn’t such a pressing need to differentiate. 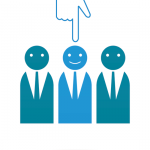 All you need to do is signal your appropriateness by presenting generic benefits in a reassuring way. That might not excite your copywriter very much, but there’s no point reinventing the wheel. To an economist, people buy a product because it offers them more benefit than its rivals. 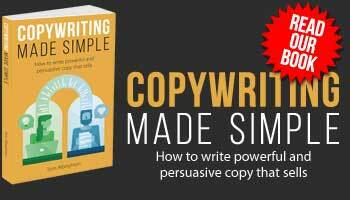 But copywriters know that finding the right benefit to sell on isn’t just a question of rationally weighing one against the other to objectively determine which delivers the most advantage. It’s about imagination, insight and empathy – deciding, perhaps through instinct and gut feeling more than anything else, which benefits will touch people most deeply. As Viktor Shklovsky said, ‘art exists that one may recover the sensation of life; it exists to make one feel things, to make the stone stony’. And the art of the copywriter is no different. Our job isn’t to describe the stone exhaustively, or even to differentiate it from other stones, necessarily. It’s to make the stoniness of the stone so overwhelmingly present for the reader that it seems like the most important thing in the world, even if only for an instant. And that might mean using a benefit that seems ‘wrong’ at first sight. Sometimes, there may be a received way of talking about benefits that clients don’t want to deviate from (or haven’t thought to). But focusing on an unexpected benefit can be very powerful. 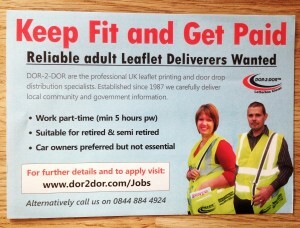 For example, have a look at another flyer that came through my door the other day. I’ve never seen a door-to-door job promoted this way before, but there’s no doubt that fitness can be a real benefit of this type of work. I’ve got a friend who worked as a postman, and walking all those miles every morning got him into the shape of his life. Lots of advertisers would have mentioned this as an afterthought. The genius here is seeing that something that the advertiser might regard as tangential, or even a downside, can be recast as a positive for the reader. Leading with fitness as a benefit transforms a desultory message (‘earn extra money delivering leaflets’) into something that sounds almost too good to be true (‘get paid to get fit’). Of course, it won’t work on everyone, but that’s the point. Casting the net wide just means gathering up people who are looking for any old work (and they’ll probably seek you out sooner or later anyway). 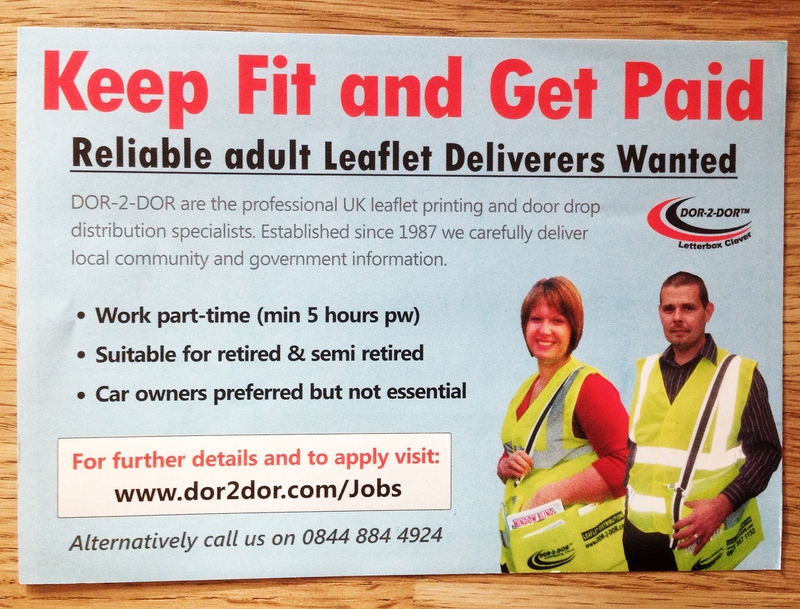 But this targeted, powerful message could actually convert people who’ve never considered delivering leaflets before – and give them a motivation to work hard in the process. Once you start thinking about what people really want, the sky’s the limit. For example, another benefit of delivering leaflets is that it’s easy: you don’t really have to think about what you’re doing. In a world where everyone’s expected to be ‘challenged’ or ‘engaged’ by what they do, it would be a brave recruiter who broke the mould by saying this. But why not? Earn money and get fit doing something easy. Where do I sign up?